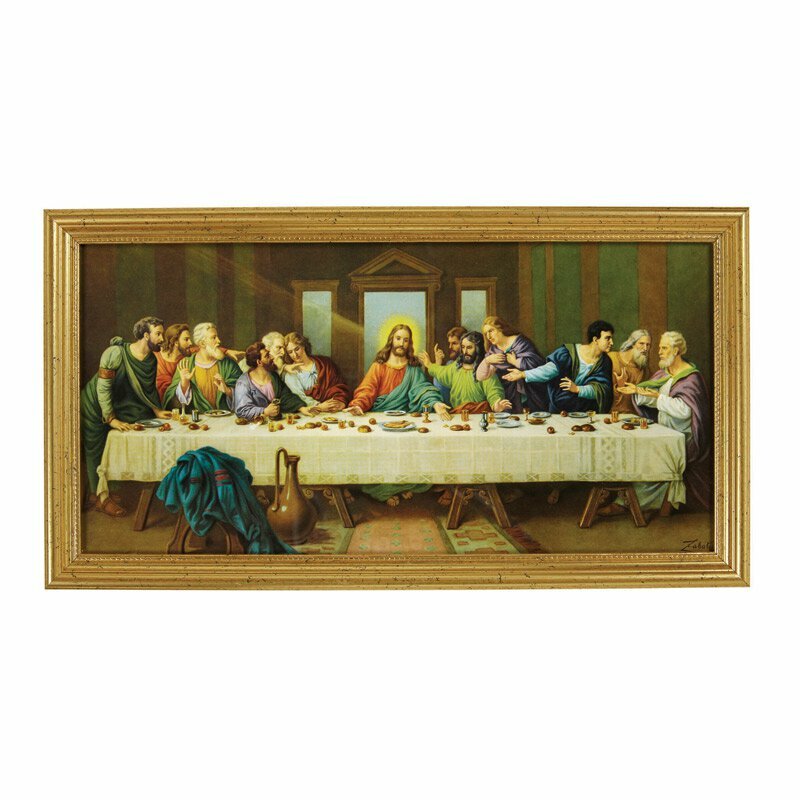 High quality image of The Last Supper as interpreted by one of the world's greatest painters, Zabateri. Each print is framed in genuine wood. Comes boxed.